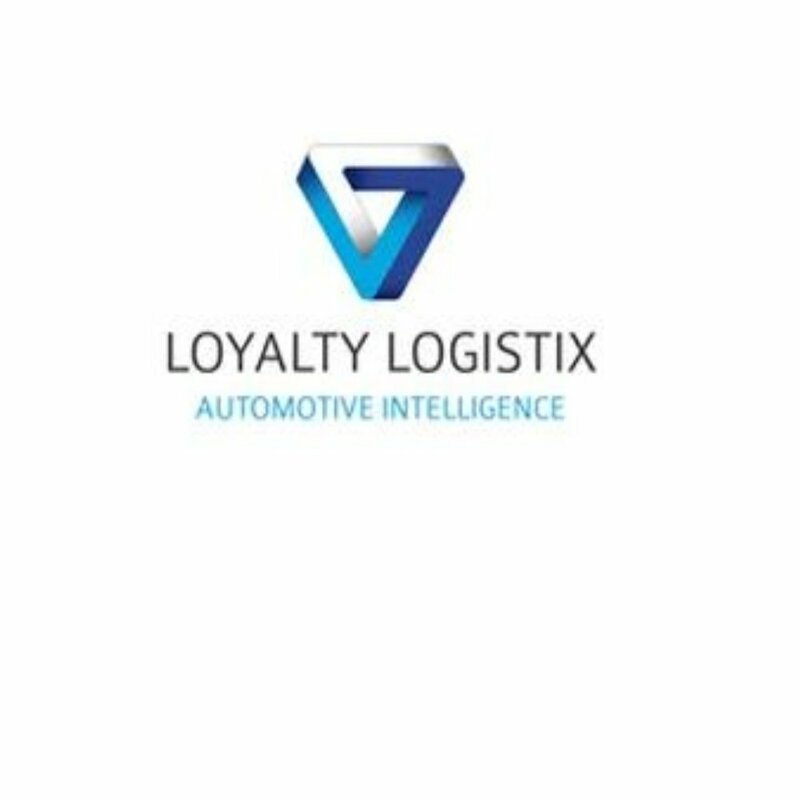 Loyalty Logistix are about to move into a larger office complex for which Phoenix AV will provide meeting room facilities. Their immediate requirement however, was to upgrade their video conferencing capability as important new clients were unable to use the Skype system and a more mobile solution was needed. Phoenix AV have provided a Lifesize Cloud based solution consisting of 5 licences: each user can have 5 personal devices registered (e.g. PC, laptop, tablet, phone etc. ), has the ability to host an escalated 25 way call including video and audio only participants, have 3 x 25-way shared virtual meeting rooms and the ability to send unlimited guest licences. Licences are on an annual basis.